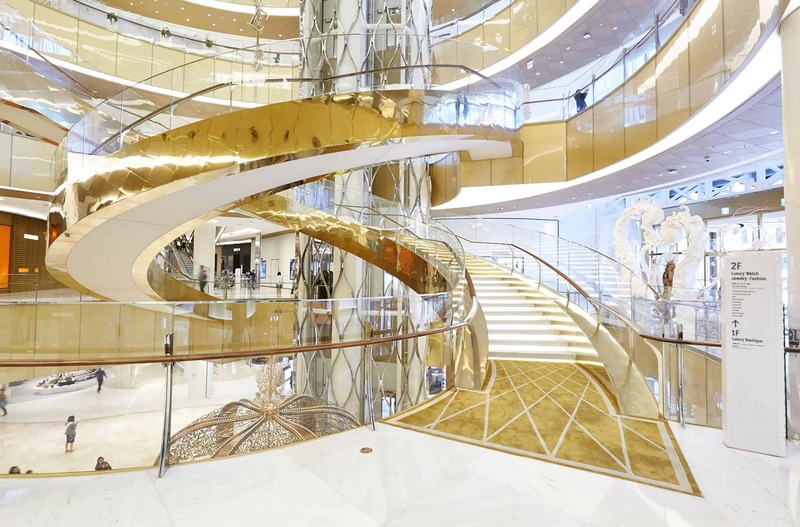 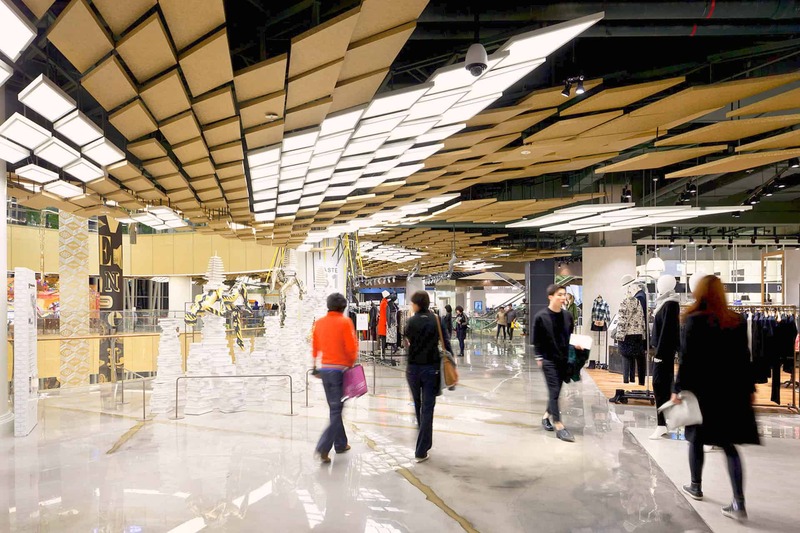 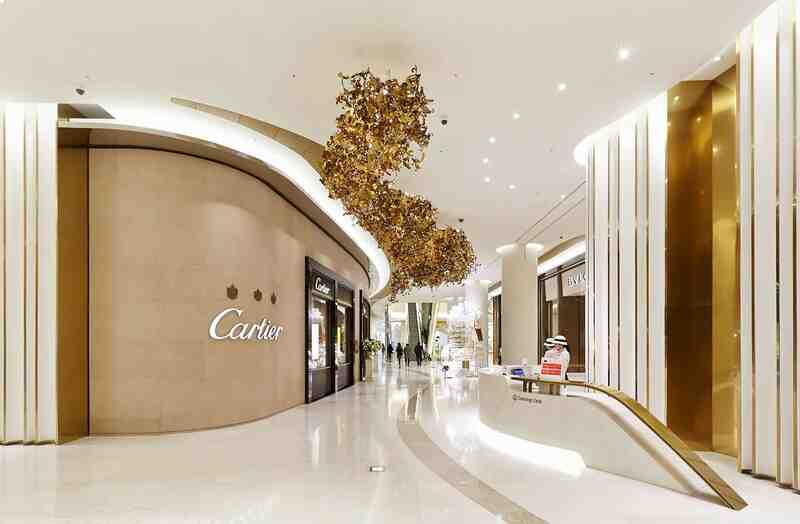 As Korea’s largest department store dedicated to top-shelf luxury goods, Avenuel is a hub for leading global fashion and culture and a place that sets trends in luxury shopping and fashion. 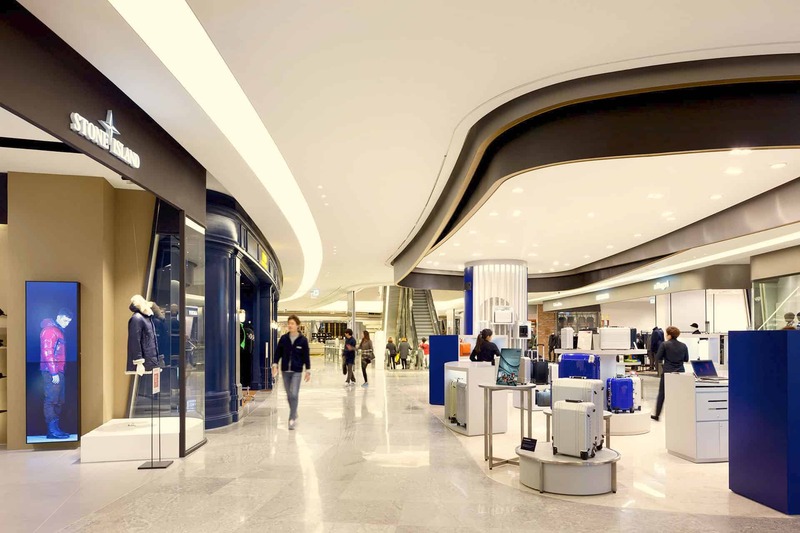 Leonard Design have created 25,000 sqm of landlord controlled interior space which forms the customer journey. 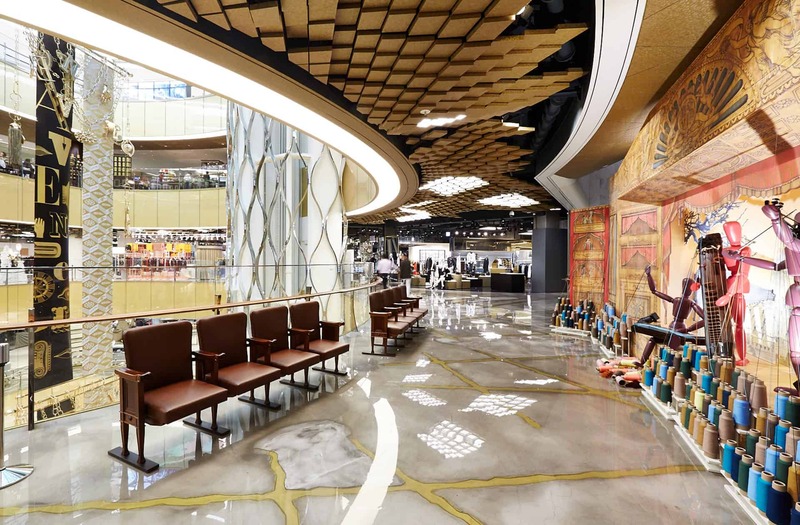 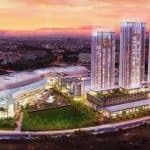 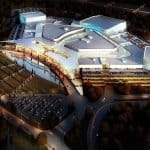 This journey includes seven storey atriums and passes through richly finished malls, concession halls, shopfronts, lift lobbies, washrooms and car parks. 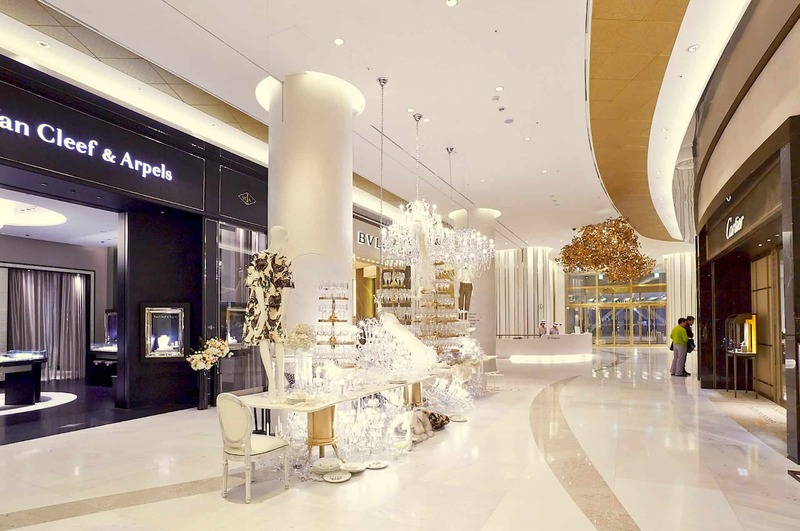 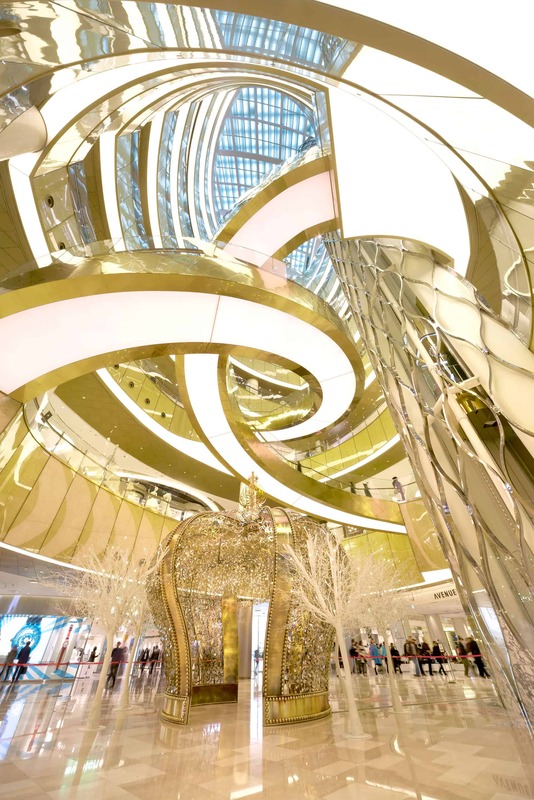 Our design reinvents Avenuel as a young, contemporary, modern retail emporium whilst retaining the super luxurious feel of previous Avenuel concepts. 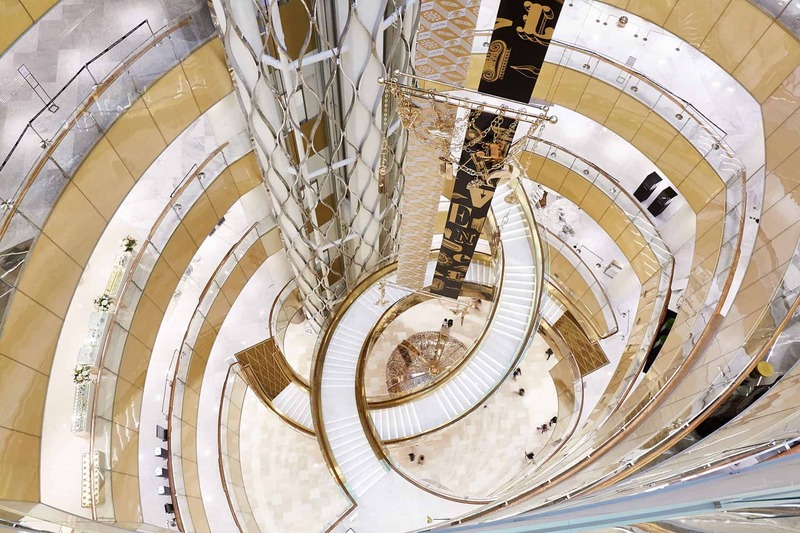 As the project developed, and our relationship with Lotte grew, our scope was extended to help finalise the design and materiality of the building’s facades.